Alhamdulillah , the blessed month of Ramadan dawned upon us , we prayed , we fasted and we persevered. It is certainly hoped that we have raised our level of Taqwa during the blessed month of Ramadan and have become a better person as a result . May Allah Almighty shower our life with happiness , our heart with love , our soul with spirituality and our mind with wisdom . Ameen ! May Allah Almighty grant them the best place in jannah and their efforts in this life become the beacon of hope for this Deen and the next generation . We are amidst the festive celebration of Eid Ul Fitr . We have witnessed the public, coming out in big numbers to partake in Eid Salah and celebrations . Richmond Branch went to the limits of grandeur and splendour of celebrations involving people of all age groups including a eventful day for all children . Spectacular sight indeed. We hope to see other Branches following this magnificent show as displayed by Richmond . In Sha Allah ! 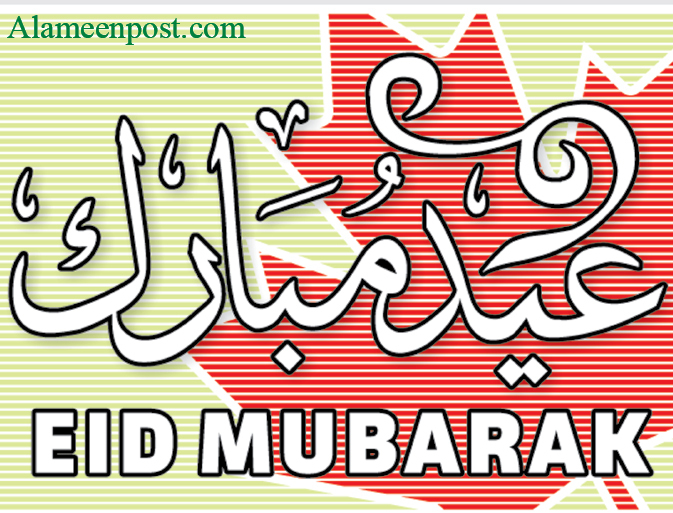 We have limited the scope of this News Letter to Eid Celebrations and festivities. we hope , you will find this Eid Issue interesting , flavorful , filled with lot of memories and exciting times . In closing my thoughts , let me make this supplication to Allah Almighty , to please bring us joy , happiness, peace and prosperity on this blessed occasion of Eid Ul Fitr to the universe . In every shared smile , in every silent prayer , in every opportunity that comes your way , May Allah Almighty bless you immensely.